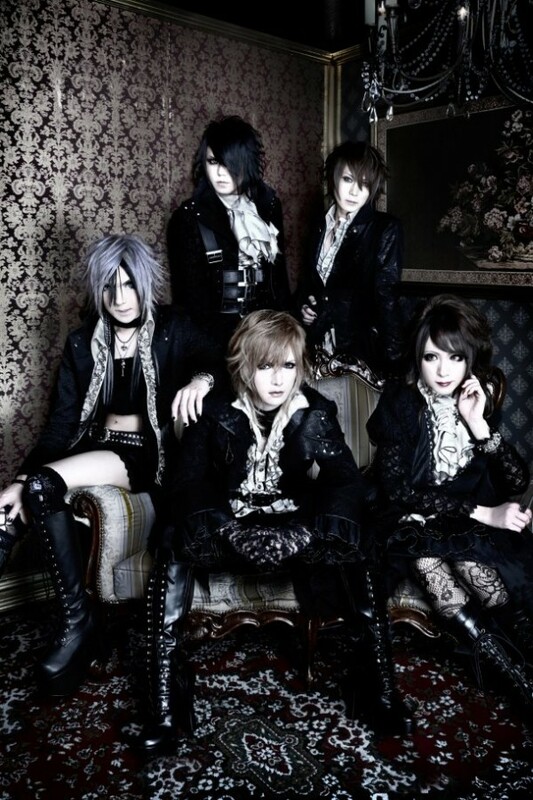 Versailles members HIZAKI (G), TERU (G), MASASHI (B), and�YUKI (Dr) have welcomed a new vocalist ZIN to the ranks and they've created a new band called Jupiter. This summer, Jupiter will release their debut single, "Blessing of the Future", under Universal International's rock label Thunderball667. The band plans to release songs and hold lives taking into consideration of activities across the world. In related news, Versailles member KAMIJO (Vo) is currently recording for his solo debut this summer. Check out Jupiter's trailer below!